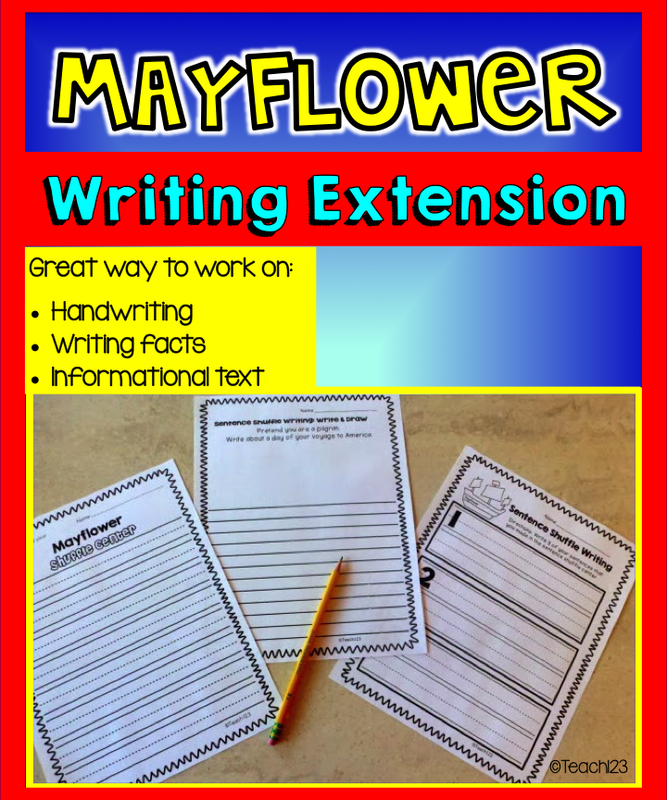 Mayflower – A Trio of Fun! 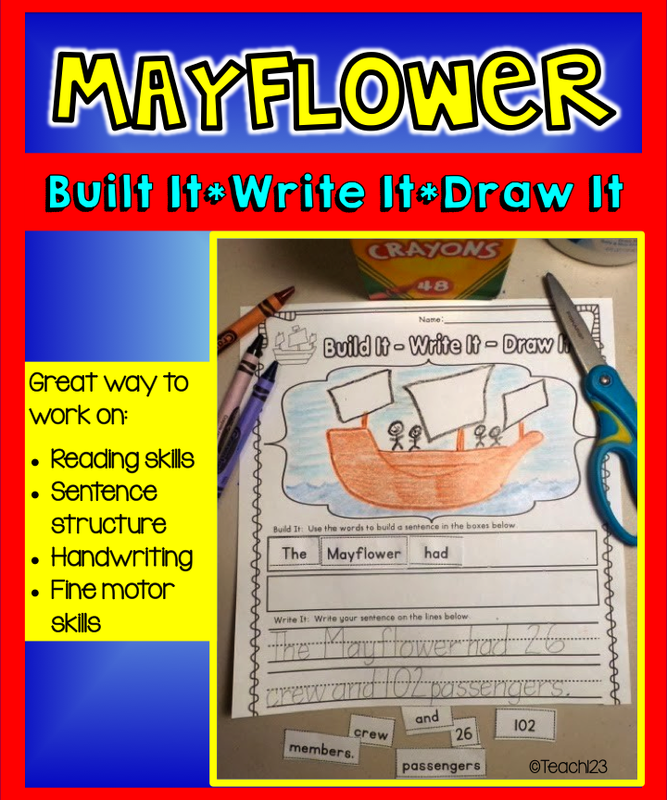 Built It *Write It*Draw It – works on sentence structure, fine motor skill, reading, decoding, and art. 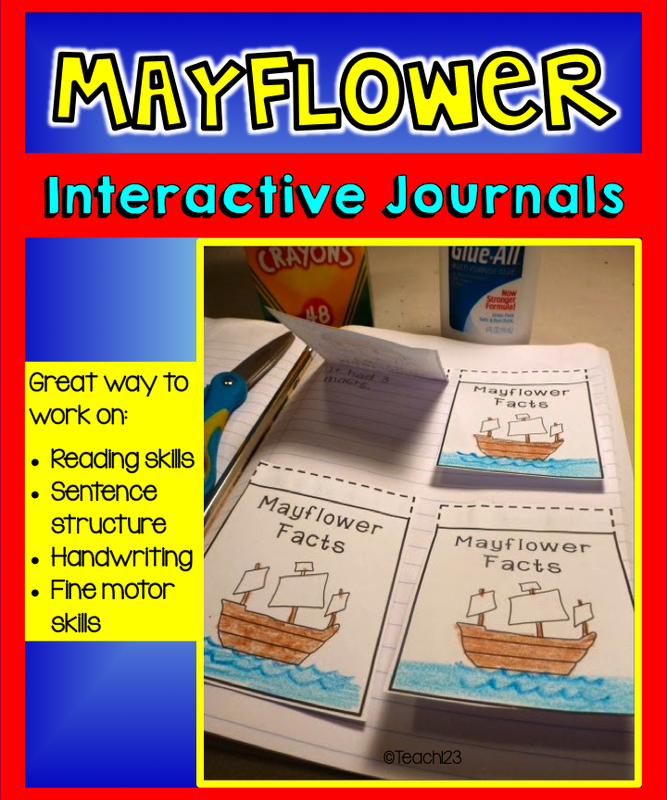 Interactive Journal printables – these can be used with notebooks or glued on construction paper. Each Sentence Shuffle Center has word phrase cards. There are 8 sentences included. There is a black and white version which is ink friendly. This picture shows the black and white version which I copied on colorful paper. Students stack the phrase cards on the special page that is included in the packet. Students take one card from each stack to make a sentence. Sentences may be real or nonsense sentences. 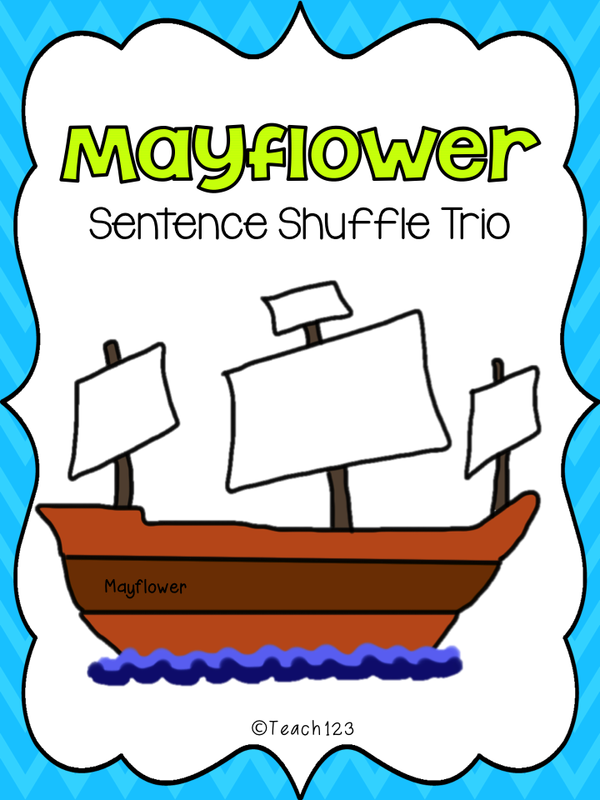 If there is time, students may shuffle the cards and make new sentences. 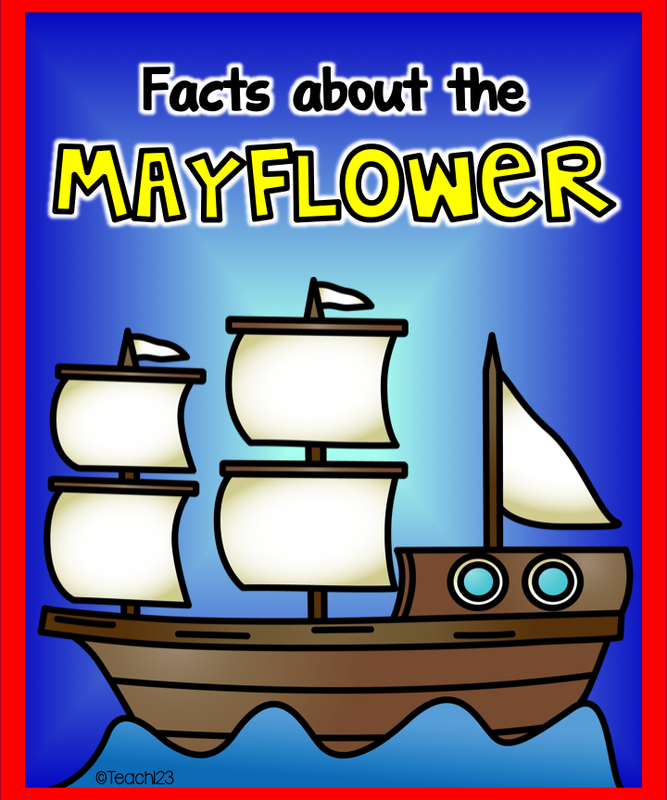 Mayflower: write and draw things about the Mayflower. This is open-ended so you can adapt it to fit your class’ needs. 8 Build It*Write It*Draw It worksheets are included. 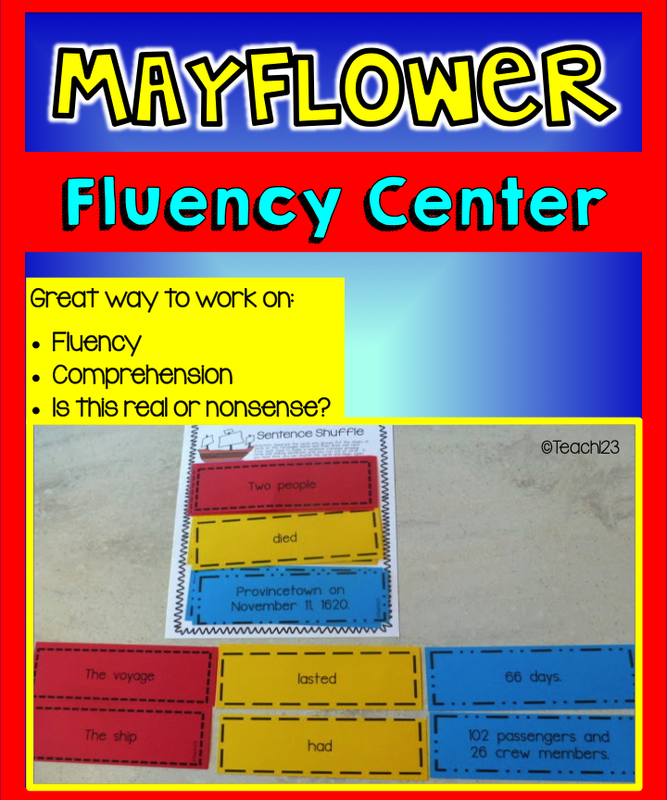 MAYFLOWER – Thanksgiving Fluency Activty store. 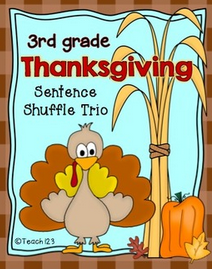 Have you seen my other Thanksgiving themed Sentence Shuffle trio?